Analysis, reports and studies on global, national and local economy. Upgrade your life. Locate easily your stuff with the ultimate item finder. PLM (UK) Ltd, established in 2013, in London, UK, is private owned company, member of the London Chamber of Commerce and Industry, expanding through an extended network of partners, associates and experts, in Cyprus and Greece. Hence PLM (UK) Ltd services and products include advisory support to export management including market research and studies as also e-promotion and e- representation platforms. PLM (UK) Ltd consultants work together with clients to evaluate, justify, plan and deliver value added solutions. PLM (UK) Ltd is member of THE BUSINESS SOLUTIONS NETWORΚ (TBSN) with members in UK, Greece and Cyprus in business advisory, logistics and warehouse management and applications, digital marketing, and IT applications sectors as also the founders of the company. 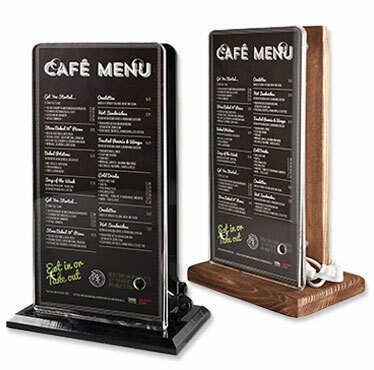 MyLoneWorkers is a pioneer monitoring system which incorporates 3 types of checkpoints: QR-code, NFC tags and Beacons. 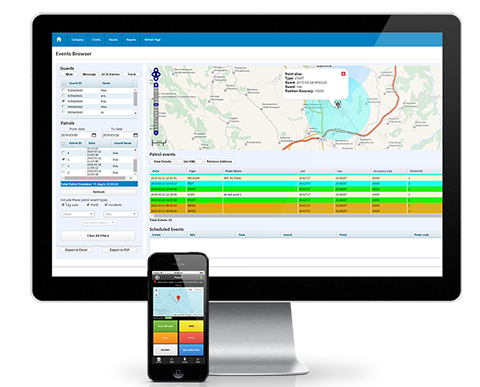 SpotyPal is a unique open tracking system. 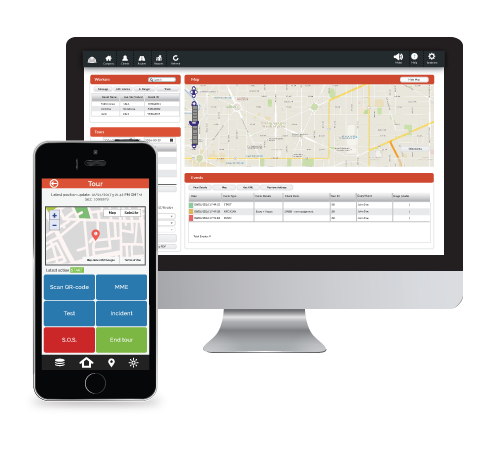 It helps users find their lost stuff or missing pets as well as easily send SOS-alerts in urgent situations. SpotyPal consists of a completely free of charge mobile (iOS and Android) and web application, where any user worldwide can log in and assign Bluetooth SpotyPal devices to almost anything that can be lost. 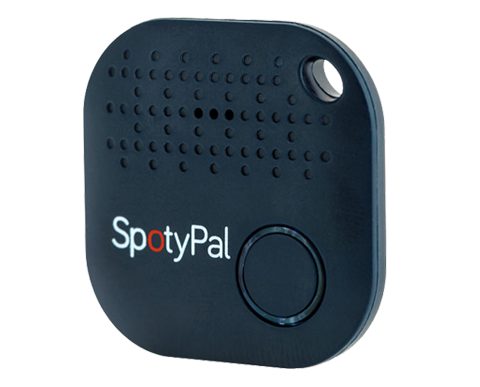 The SpotyPal device is BLE (Bluetooth Low Energy) device, it is small, lightweight, has replaceable battery and is water resistant. It can be attached to anything, to the keys, bag, wallet, bike, camera, pet, etc.